You will surely enjoy your comfortable stay with your host, Gerry McDonnell, and friendly staff. Relax and unwind in the cozy sitting room, check your email on their house-wide wifi, refresh in the bright and cheerful en-suite rooms. 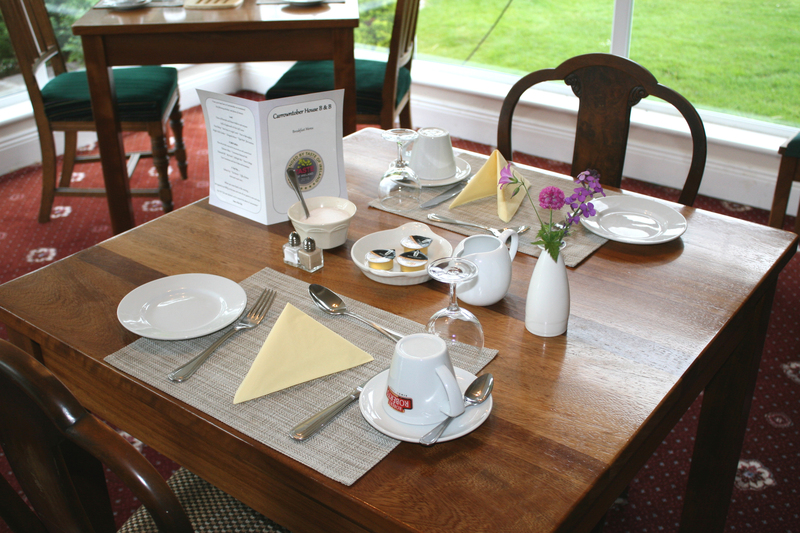 In the morning, you will be treated to a freshly cooked breakfast, made to order, in the spacious dining room. We’re offering an over 50’s special for: 2 people, for 2 nights, for €150! You would be hard-pressed to find accommodation in Oughterard in a more convenient location. Carrowntober enjoys a country setting but guests may walk to the village of Oughterard in under 5 minutes. 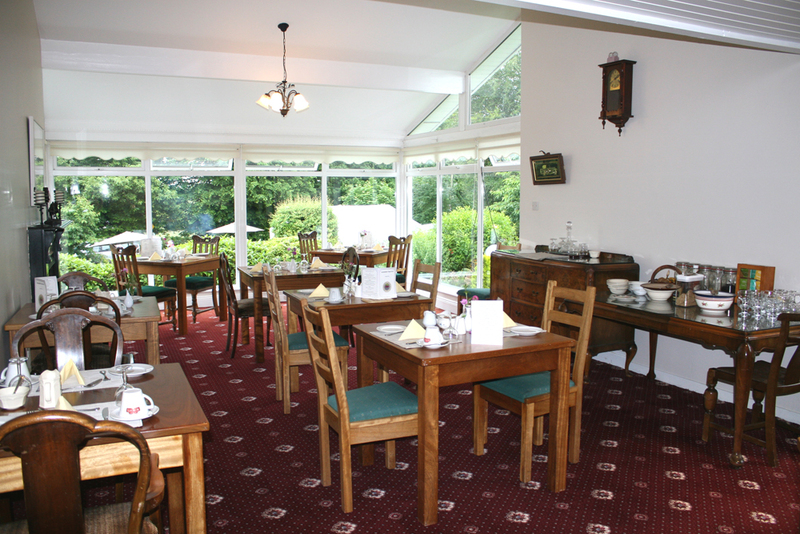 This is ideal for those wanting to enjoy an evening meal in the many award-winning restaurants or visit to the pub (there are 8 to choose from!). We also offer organised walking trips for groups of five or more around the Oughterard area and to locations along the famous Western Way walking trail. For more information on our specialised walking trips and on walking in the area please Click here. 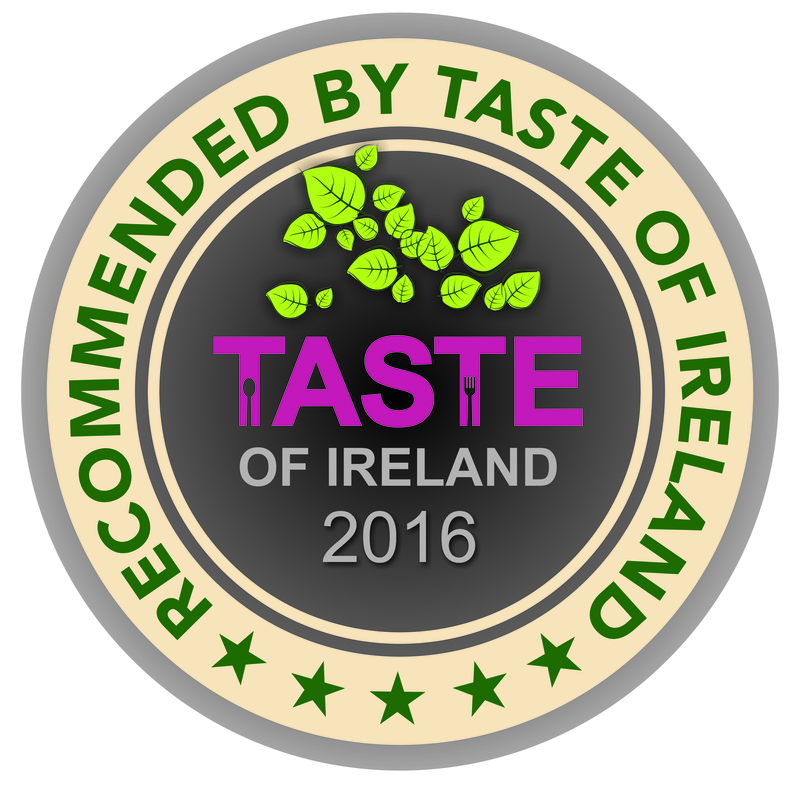 Gerry is a renowned chef with many years experience in the industry. 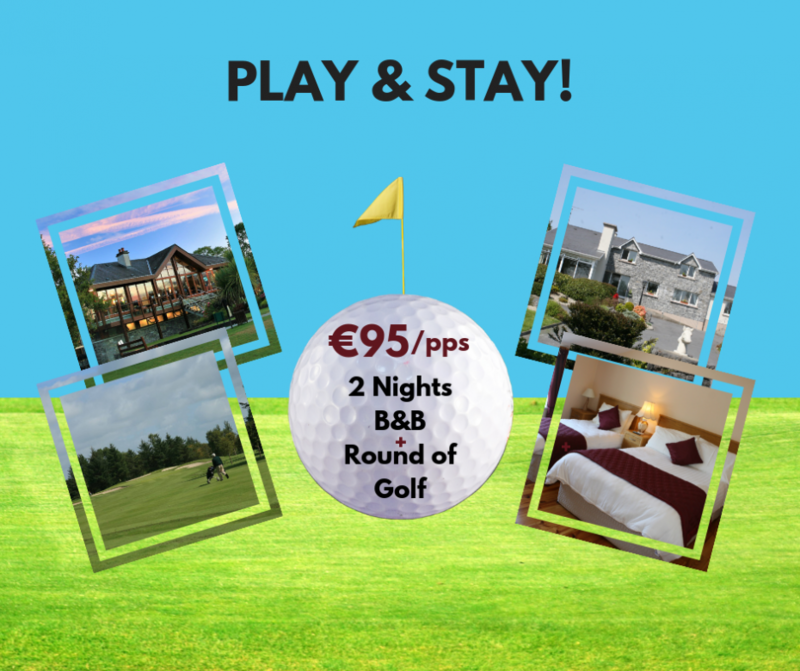 He has a long-standing connection with the Oughterard golf club and would highly recommend a round or two there for all golf enthusiasts. 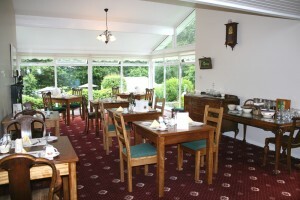 The club is set in a scenic location, just a short distance from Carrowntober, and serves a wide range of delectable fare. It is the goal of Gerry and all the staff to make your stay as pleasant as possible – please ask any questions you may have.